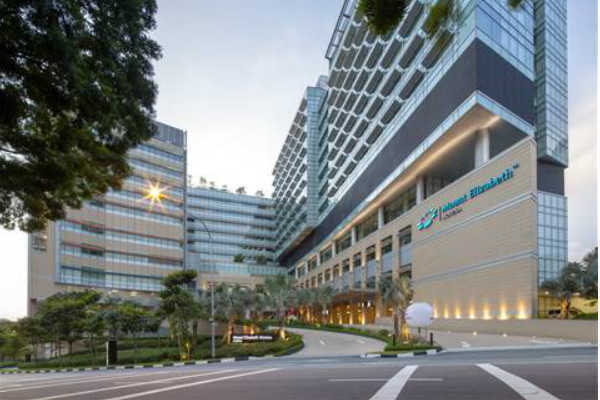 Fortis Healthcare said it has received an unsolicited non-binding expression of interest from IHH Healthcare Berhad for possible due diligence and participation with the company. The offer from IHH Healthcare comes a day after Sunil Kant Munjal-led Hero Enterprise Investment Office and Burman Family Office offered to invest Rs 1,250 crore in the healthcare chain through preferential allotment route at as per SEBI ICDR guidelines for preferential issues or Rs 156 per share whichever is higher. Already, Manipal Health Enterprises has raised its offer for Fortis Healthcare Ltd at Rs 155 per share by valuing the hospital business higher at Rs 6,061 crore.